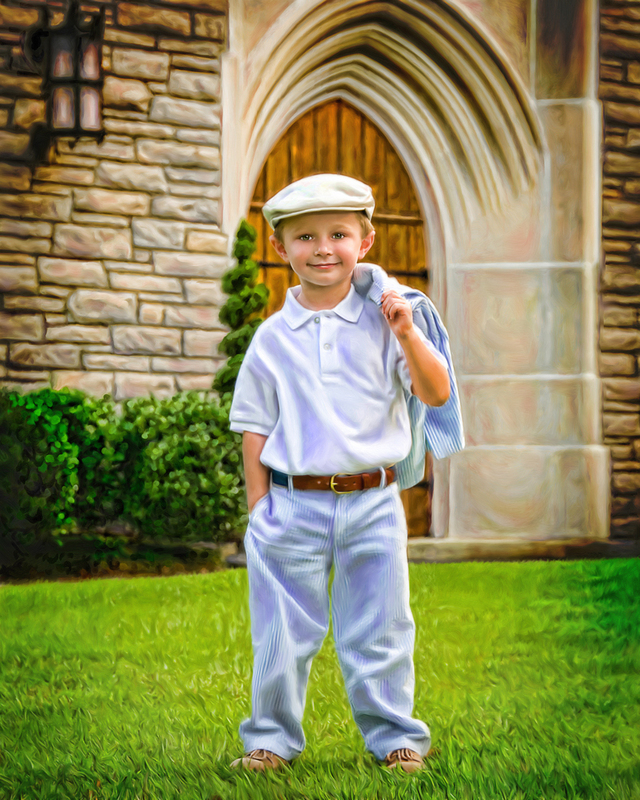 Truly our top of the line offering, the Artisan Finish takes your photographic portrait to an entirely new level. 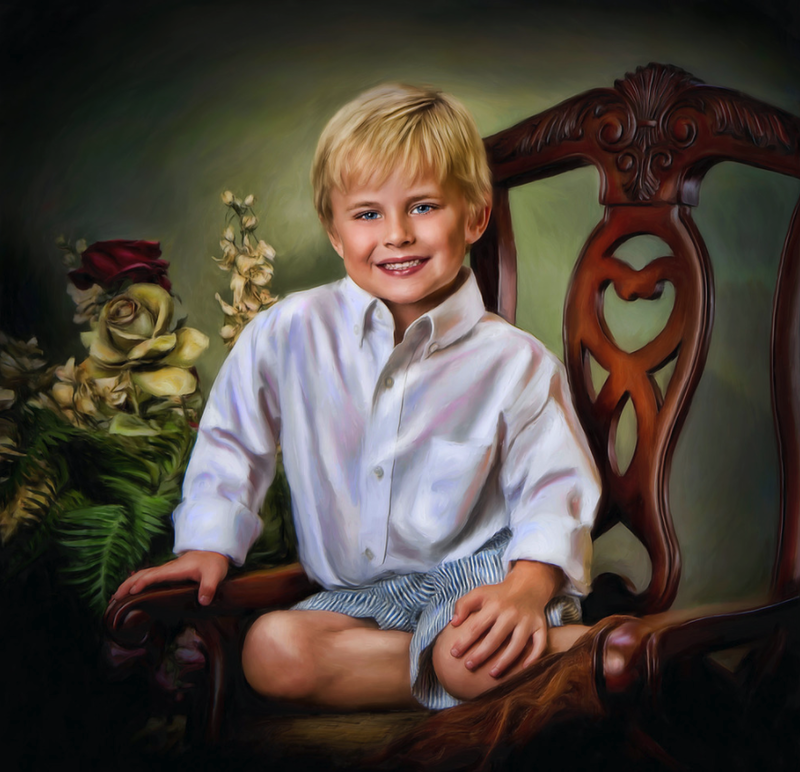 Through an innovative process, brush strokes are added and your portrait is given an absolutely timeless appearance. 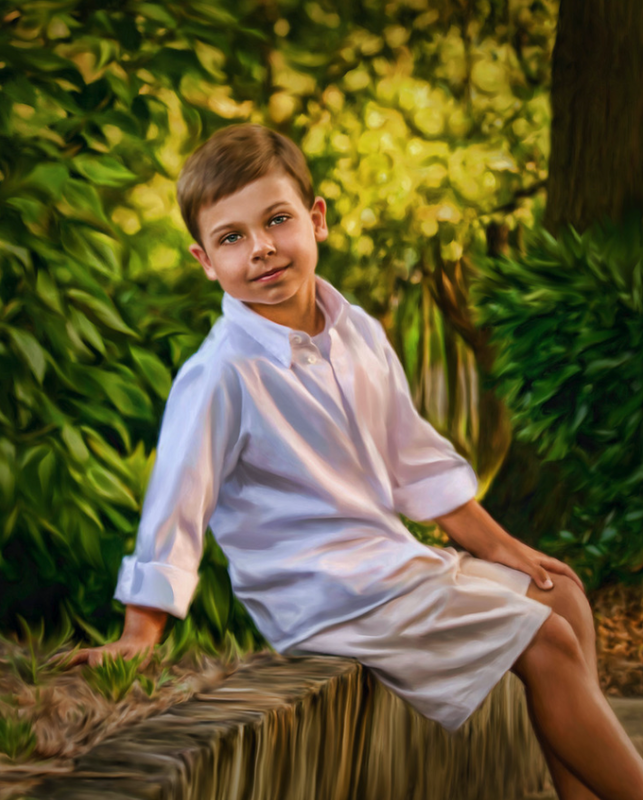 They are presented on heavy weight artist's canvas and with the addition of our many framing options, you will treasure your Artisan Portrait for a lifetime. 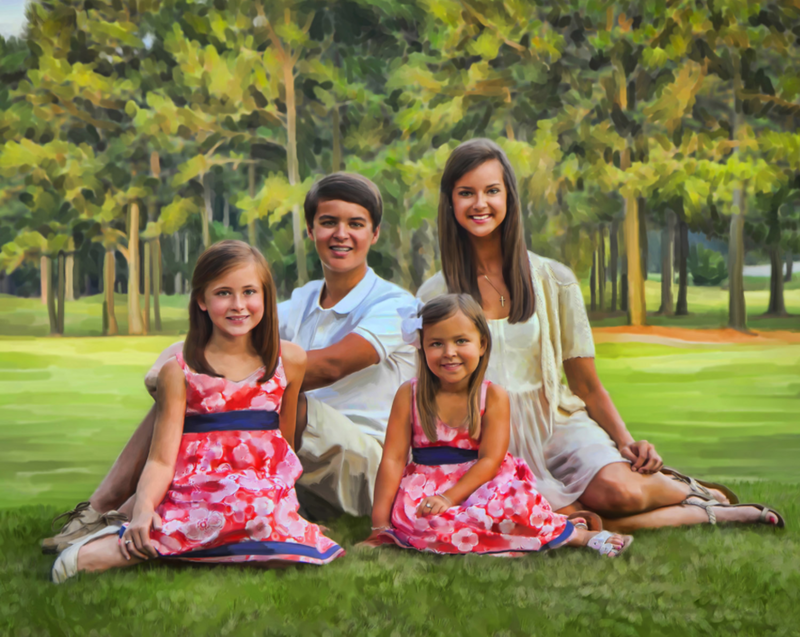 Contact us to find out how we can create a masterpiece for you!